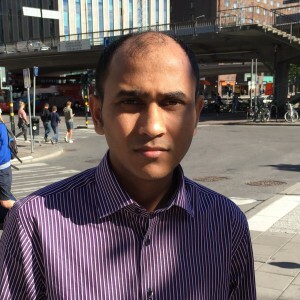 Following the murders of several fellow bloggers in his homeland of Bangladesh, and having received death threats himself, Mishu Dhar came to Sweden in search of asylum. The Swedish Migration Board has now rejected his application and decided to deport Mishu Dhar. 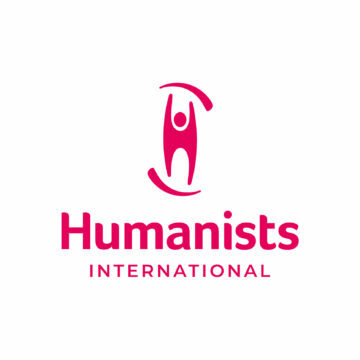 In a joint statement yesterday, Swedish PEN and the Swedish Humanist Association, Humanisterna, condemned that decision as contrary to the country’s commitment to protect freedom of expression. In 2015, fellow blogger and activist Ananta Bijoy Das also had a visa application rejected by Sweden. He had been invited to a conference by Swedish PEN to discuss the murders of other bloggers and the threat to free speech in Bangladesh. Refusing his visa application, the Embassy of Sweden in Dhaka told Ananta they were rejecting his application because “you are unmarried and you do not have any children” and therefore are not “well established in Bangladesh… You belong to a category of applicants where there is always a risk involved when granting a visa that you will not leave Schengen area after the visit. Furthermore, the purpose of your trip is not urgent enough to grant you visa.” Ananta Bijoy Das was killed within weeks of receiving this rejection. Mishu Dhar has a master’s degree in mathematics. He went to Sweden initially on a student visa, but already feared that he might be targeted and killed because of his blogging activities. For several years he had been receiving threats in the form of phone calls, text messages and emails. In 2013 fellow blogger Ahmed Rajib Haider was killed, Islamist extremists began putting bloggers on hit lists, and several other bloggers were put on trial by the government for “hurting religious sentiments”! In the summer of 2014 Mishu Dhar was himself attacked and beaten by unknown men. He went to Sweden in February 2015. As 2015 went on, several humanist and atheist bloggers and other freethinkers were attacked and killed in a spate of very similar machete attacks, claimed by various Islamist groups. When Mishu Dhars student visa expired, he applied for asylum in Sweden. In March 2016 the Swedish Migration Board rejected his application for asylum, and in May the Migration Court confirmed the decision. An application to the Migration Board to appeal has now also been rejected and Mishu Dhar may be deported at any time. The Migration Board wrote in its decision that the Bangladeshi authorities “are working to rectify the problems and prevent more violence” and that they have the “ability” to do this. There must be considered “an acceptable level of official protection for bloggers in Bangladesh”, they said, and “the situation of bloggers is not sufficient for protection” to be granted in Dhar’s case. International human rights groups including PEN International, Amnesty International, Freedom House, and the International Humanist and Ethical Union all supported the asylum application of Mishu Dhar. 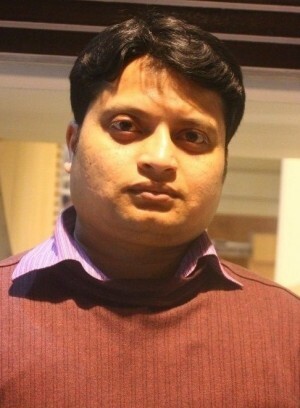 In his blog has Mishu Dhar criticized Islam and defended women and ethnic and religious minorities. His secular and democratic views he shares the bloggers who have fallen victim to the killers. If he is rejected, he is a risk that Mishu will be the next name on the list of the murdered intellectuals in Bangladesh. And if the Immigration Service maintains the view that the authorities in Bangladesh can and want to protect secular bloggers, we can expect that more bloggers who sought refuge in Sweden will be rejected in the future. “The authorities in Bangladesh have been widely criticised for their failure to successfully investigate these cases or follow up leads, with leading political figures publicly disassociating from the “atheists” rather than rigorously championing justice for those who have been killed. “In ignoring the advice of multiple NGOs and the horrifying evidence of serial murder for writers and activists who fit Mishu Dhar’s exact profile, Sweden wantonly risks the life of yet another young freethinker. IHEU is a sponsor of the Bangladesh Freedom Book Fair in the Hague this weekend.